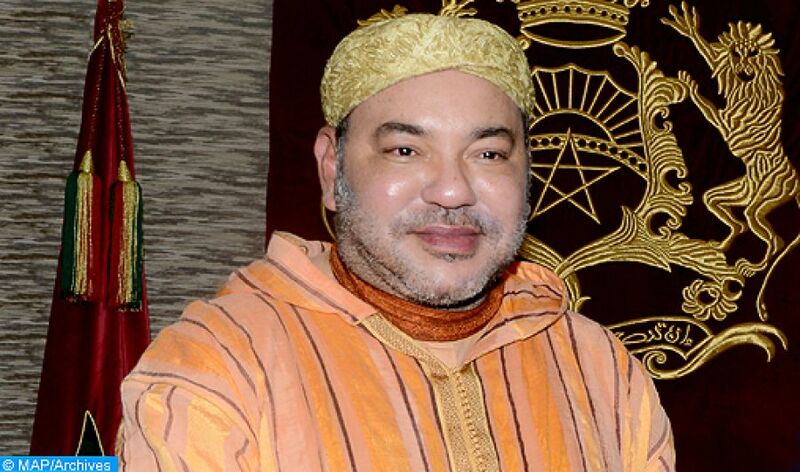 Rabat - HM King Mohammed VI, Commander of the Faithful, delivered on Saturday at the Esplanade of the Hassan Mosque in Rabat a speech on the occasion of the visit of His Holiness Pope Francis to Morocco. 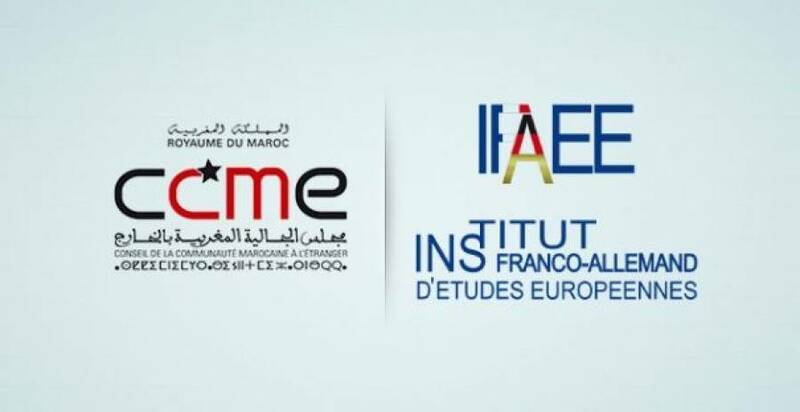 Mr Abdellah Boussouf, secretary general of the council of the moroccan community living abroad (CCME), said that the living together was the keystone of the moroccan way of life, during the political TV show "Moubachara maakoum" aired wednesday 27 mars 2019. The program’s main subject was about the Pope’s François two days visit to Morocco on March 30 and 31. Marrakech - HM King Mohammed VI sent a message, Monday 10 december 2018, to the Intergovernmental Conference on the Global Compact for Migration, which opened Monday in Marrakech. 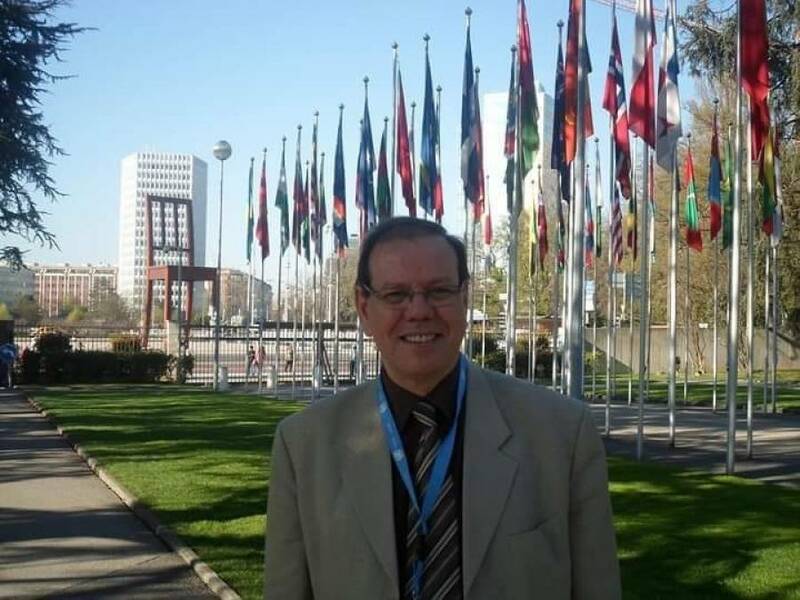 “It was with profound sadness that we learned of the loss of Mr. Abdelhamid El Jamri, member of the Council of the Moroccan Community living Abroad (CCME) and chairman of the working group "administration, user rights and public policies". 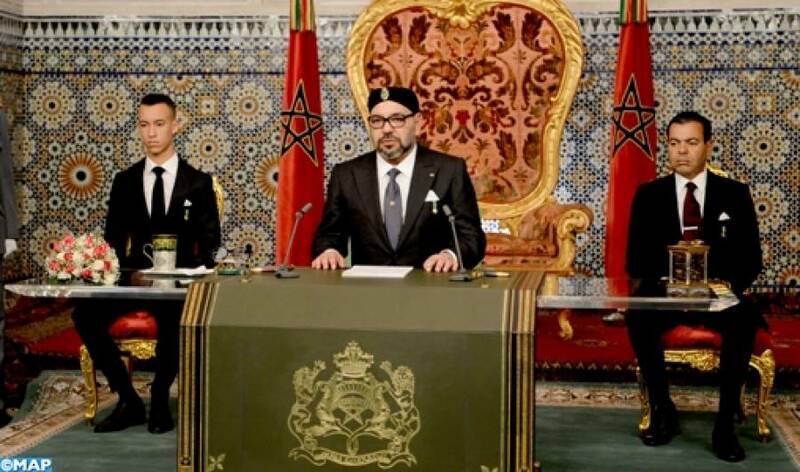 Rabat - HM King Mohammed VI delivered, Tuesday 6th March, a speech to the Nation on the occasion of the 43rd anniversary of the Green March. 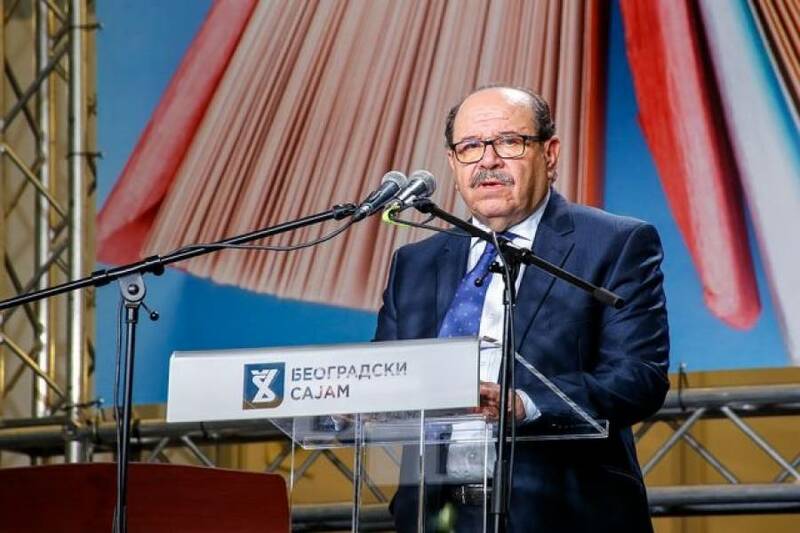 Mr. Abdellah Boussouf, Secretary General of the Council of the Moroccan Community living Abroad (CCME) said, at the 63rd edition of the international book fair in Belgrade where Morocco is guest of honor, that "the Moroccan model in dealing of the religious question gives the answers to establish the coexistence of cultures and civilizations and respect for religions ". 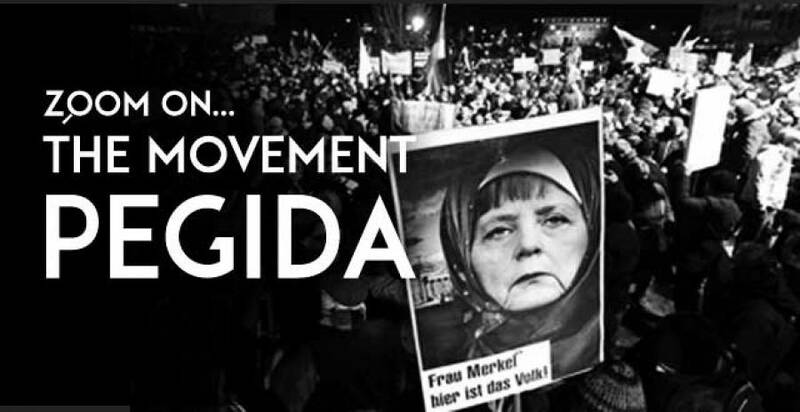 The French-German Institute for European Studies organized an international symposium on "Migration Crisis and Political Perspectives in France, Germany and Europe" on 15 and 16 October 2018. The Secretary General of the Council of the Moroccan Community living Abroad (CCME), Mr Abdellah Boussouf exposed the Moroccan experience in the fight against terrorism and violent extremism, driven by a global vision Royale, during a meeting on "de-radicalization in the Maghreb countries" held on 18 and 19 October 2018 in Madrid. 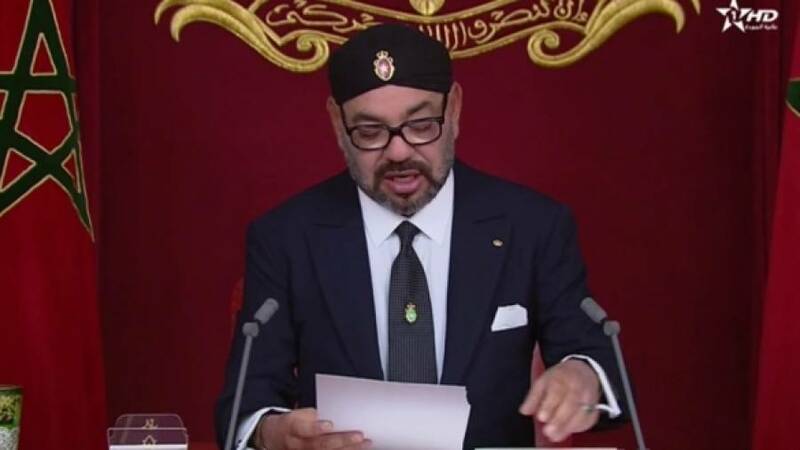 Rabat : HM King Mohammed VI delivered a speech on Friday 12 October 2018, before the members of both Houses of Parliament on the occasion of the opening of the 1st session of the 3rd legislative year of the 10th legislature. The program of Support to projects of international Solidarity organizations for migrations (FORIM) has chosen two projects for Morocco for the year 2018.